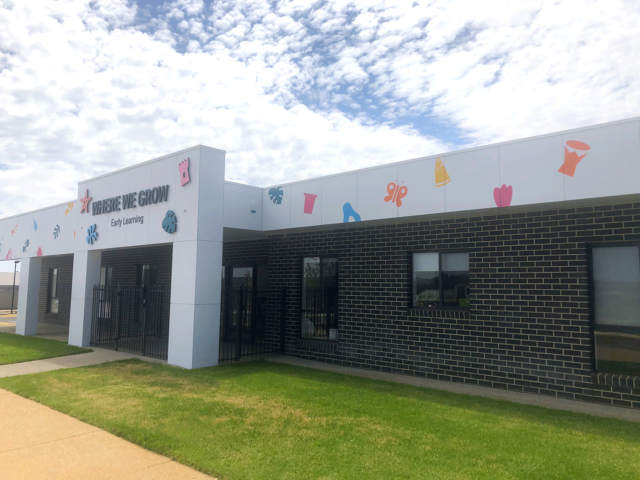 Our brand new child care centre at Mount Barker is now open. 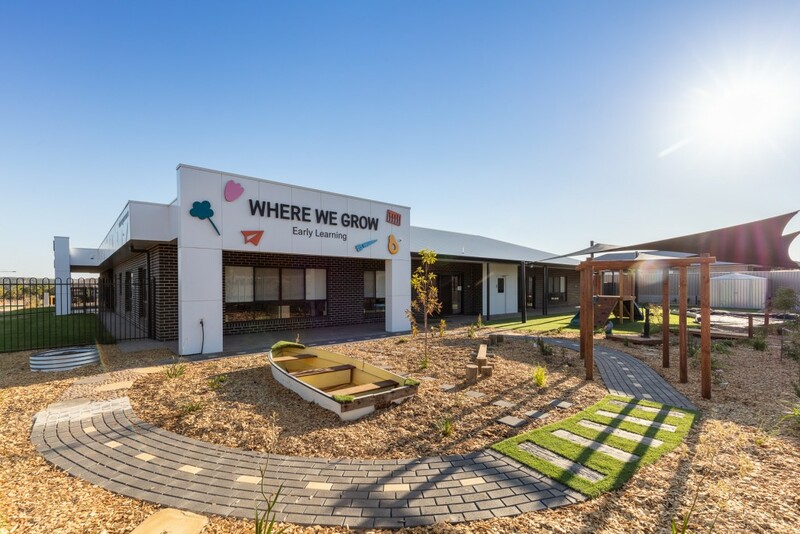 Our Early Learning Centre is set in the vibrant and stylish Aston Hills development. Book a tour today and secure your spot at our beautiful centre. For more information contact us at mtbarker@wherewegrow.com.au or complete our form on the contact page.